Our multi-disciplined cleansing teams have expertise in delivering a range of environmental services in support of the public and private sector covering compliance with the Duty of Care. Watson CCS offers a commercial waste collection service of waste produced by business premises. 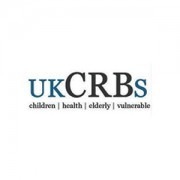 We understand that each customer’s needs may vary depending on the quantity of waste a premises produces and the amount of storage space available. 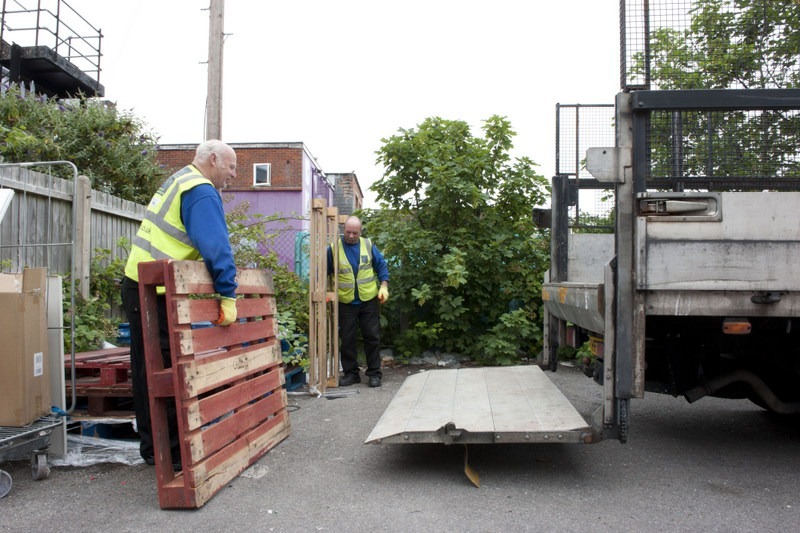 By developing long-term relationship with our customers, we are able to advise and assist on delivering environmental solutions helping to keep waste off the street wherever possible and encourage business premises to adopt the use of appropriate waste storage. Under the duty of care regulations spillages or incorrect waste storage is the responsibility of the producer of the waste and they must ensure that their waste is contained properly and secured to ensure that spillage does not occur. You must complete a Waste Transfer Agreement. You must keep a copy of this document on file for two years. Store your waste safely and securely. Tie up bags and flatten boxes. Stack all your waste tidily to avoid accidents. even if you are on contract with another company why not give us a ring – we could save you money and contact you nearer the time of the renewal of your contract. Make sure the contractor you employ is a Registered Waste Carrier (they will be able to show you a certificate of registration). You can check these details with the Environment Agency. If they are not registered you should check whether they are exempt from registration, again you can check these details with the Environment Agency. You must complete a Waste Transfer Agreement – you must keep a copy of this document on file for two years. Store your waste safely and securely. Tie up bags and flatten boxes. Stack all your waste tidily to avoid accidents. The Duty of Care places a responsibility on the waste producer to know what happens to their waste. Every commercial premises arranging for collection and disposal of waste must comply with the requirements of Section 34 of the Environmental Protection Act 1990 and the Environmental Protection Act (Duty of Care) Regulations 1991 as amended. 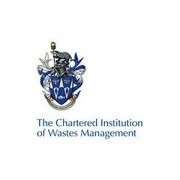 The objective of the Duty of Care is to ensure that all waste is managed correctly from the place where it is produced to the point of final disposal.